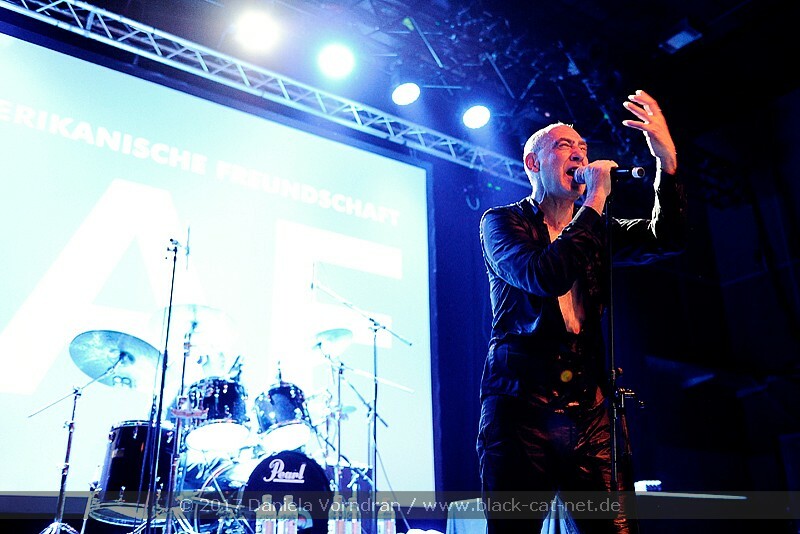 Music full of viciousness, sensuality, desire, and provocation - that's what DAF stand for. 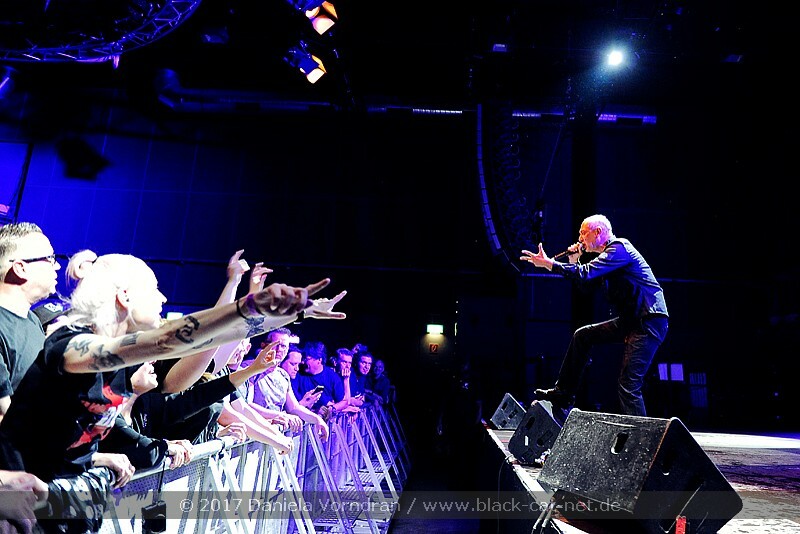 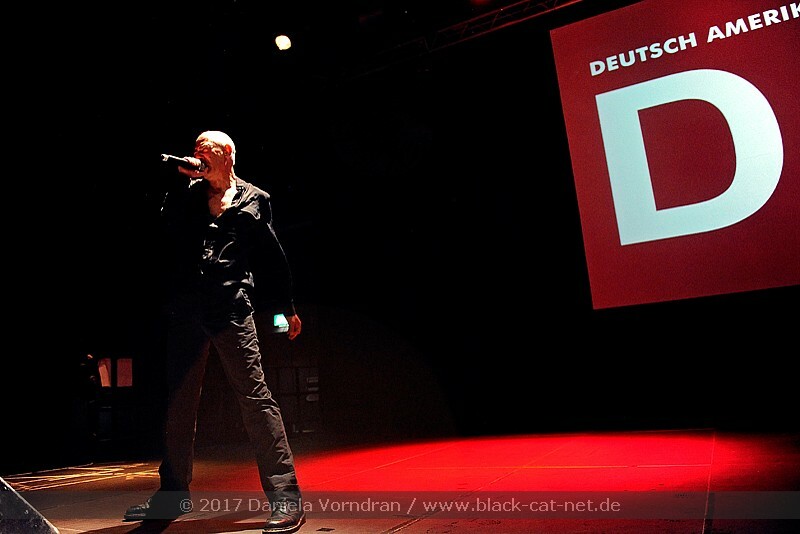 They are one of the most influential Electro bands that present their lyrics in German. 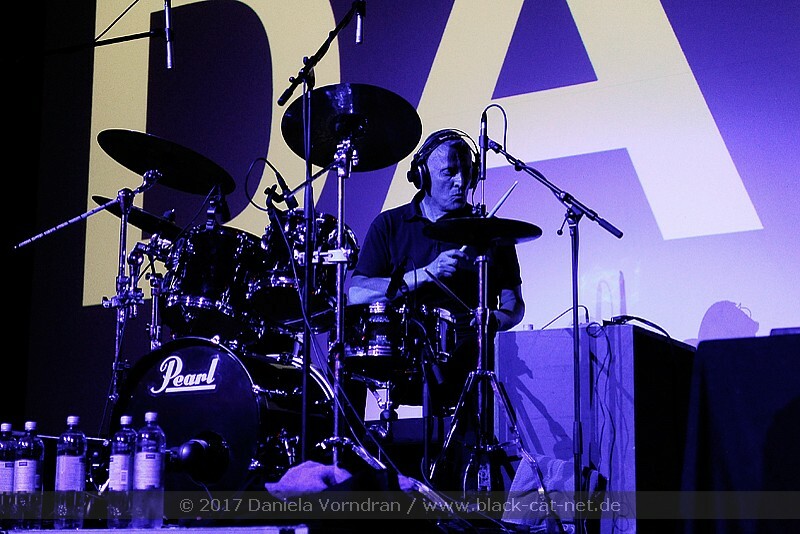 Founded in 1978 DAF are seen as pioneers of Electro Punk, Emotional Body Music, and the Techno genre. 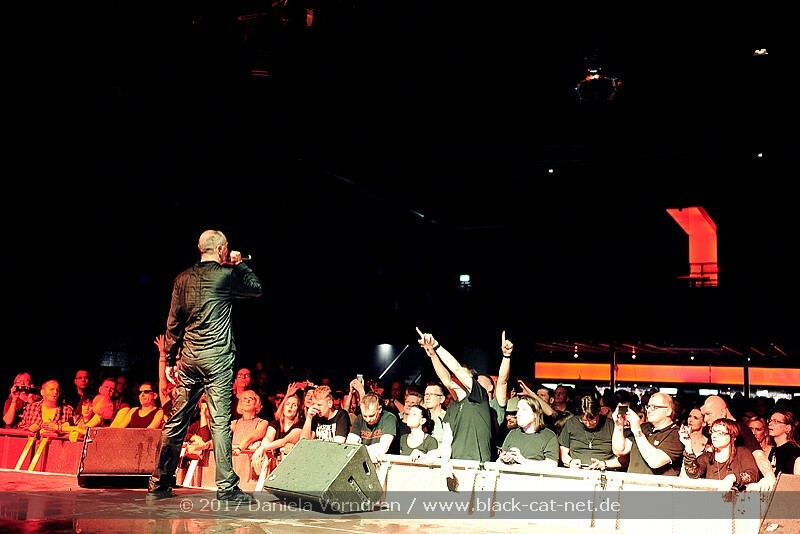 With their album ‘Die Kleinen und die Bösen’ (transl. 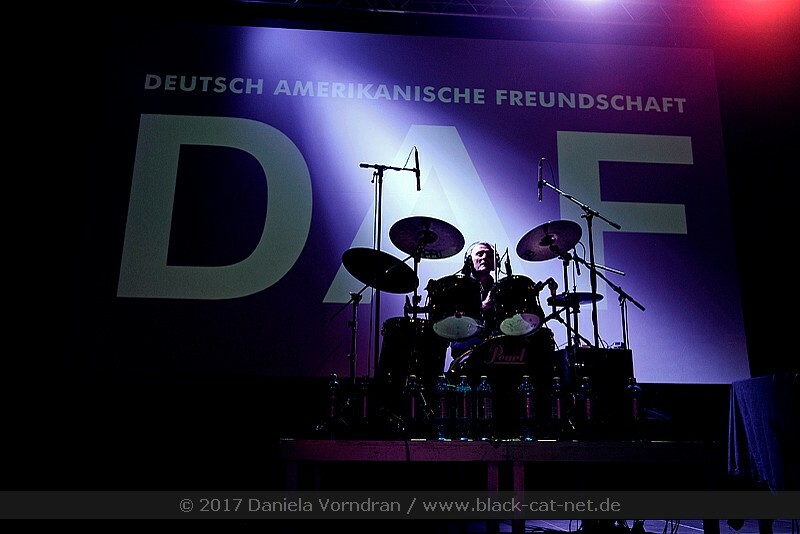 ‘The Little and the Evil Ones‘), the Deutsch-Amerikanische Freundschaft (transl. 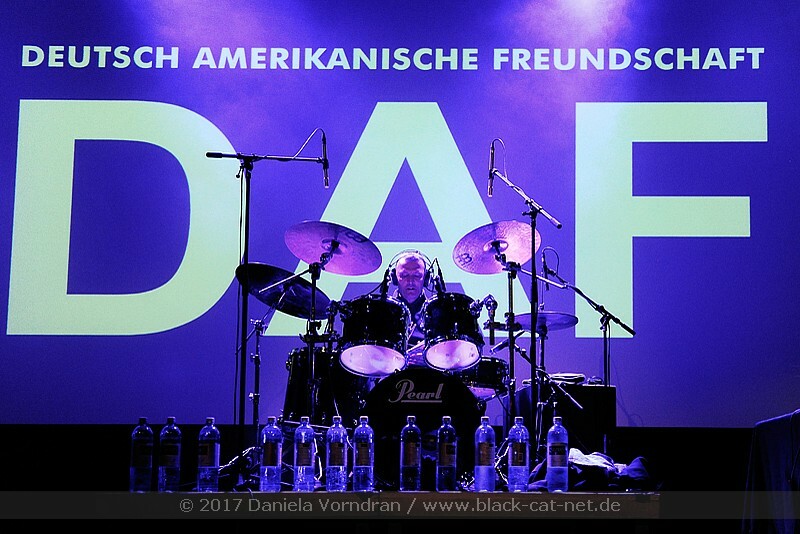 “German American Friendship”) - DAF - became an international breakthrough act in 1980. 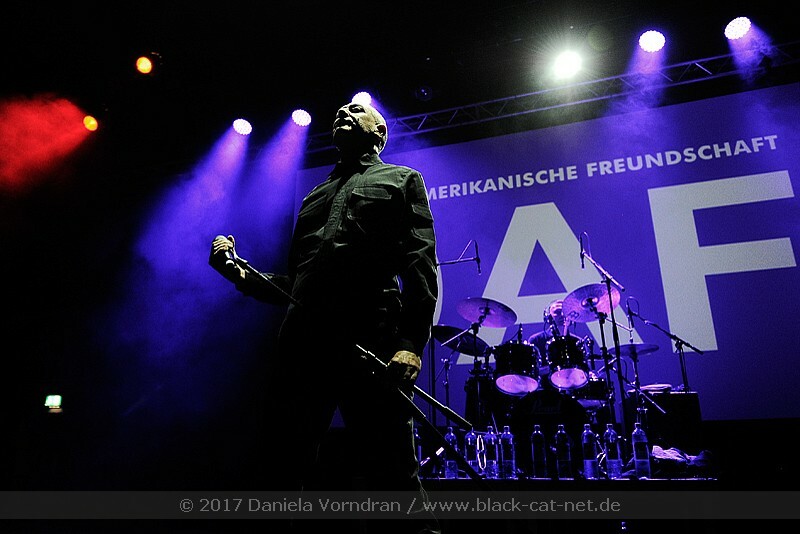 Their follow-up albums ‘Alles ist Gut’ (‘All's Well’), ‘Gold und Liebe’ (‘Gold and Love’), and ‘Für immer’ (‘Forever’) were also widely celebrated. 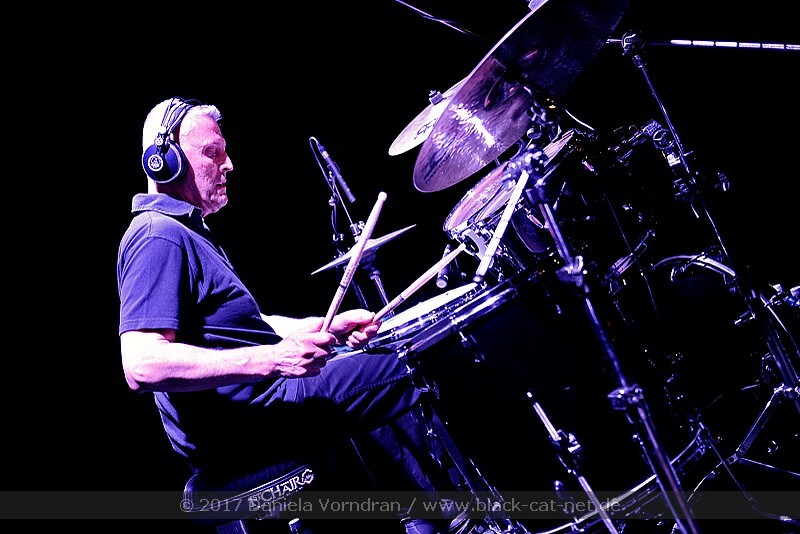 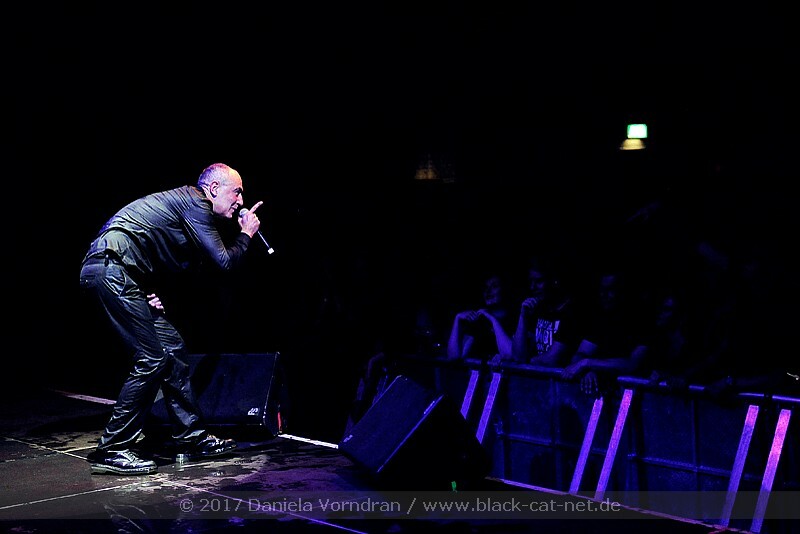 The combo said goodbye on their farewell tour two years ago, but now they are back again! 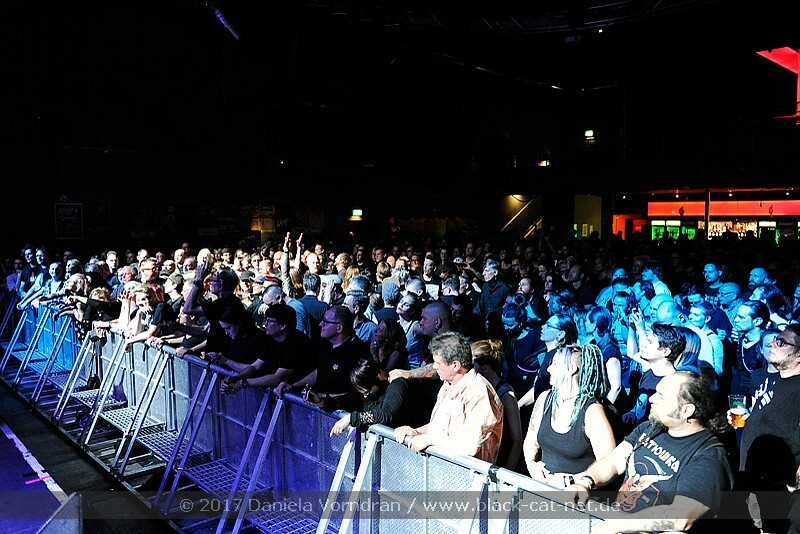 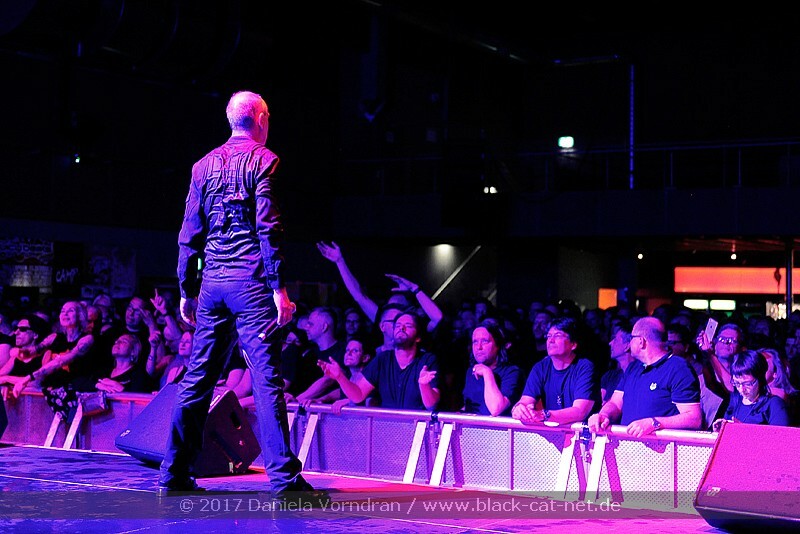 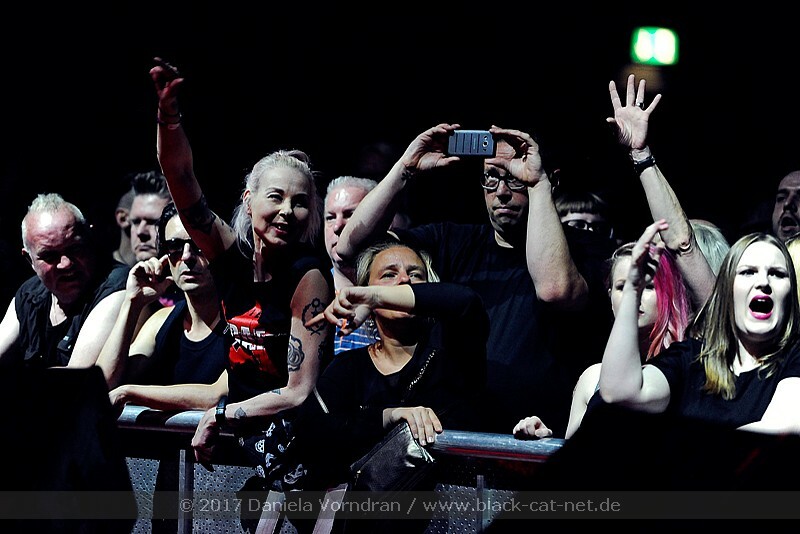 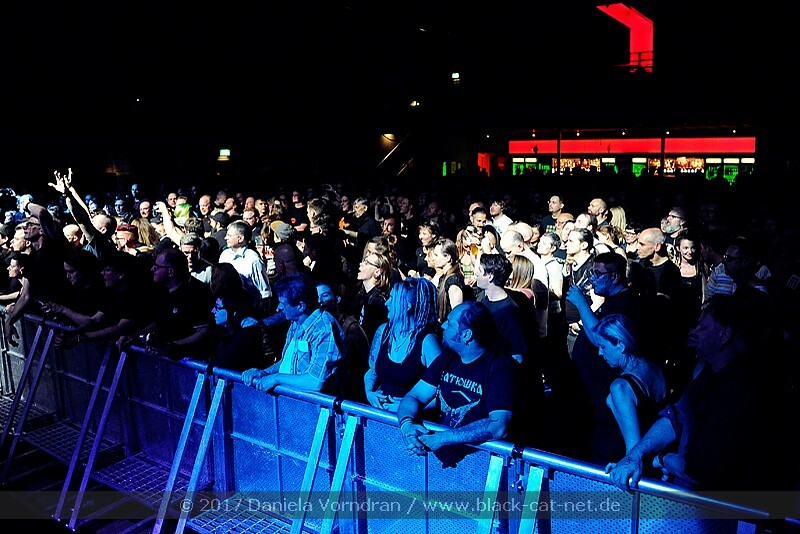 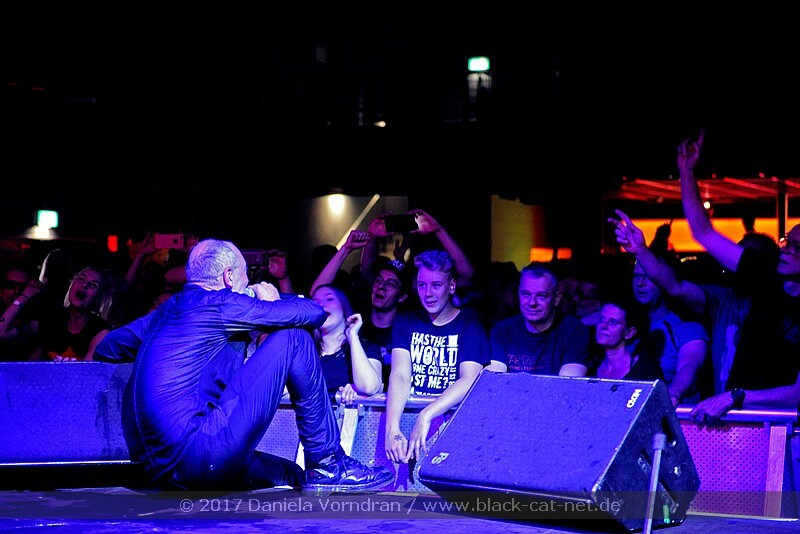 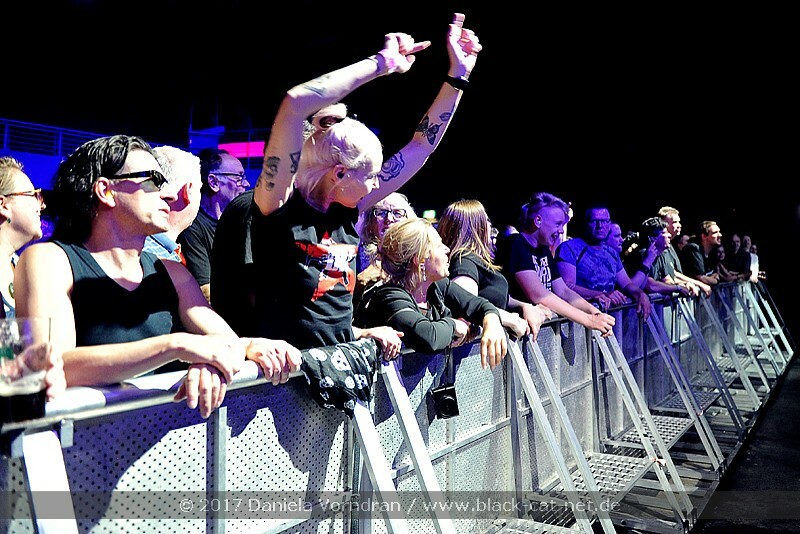 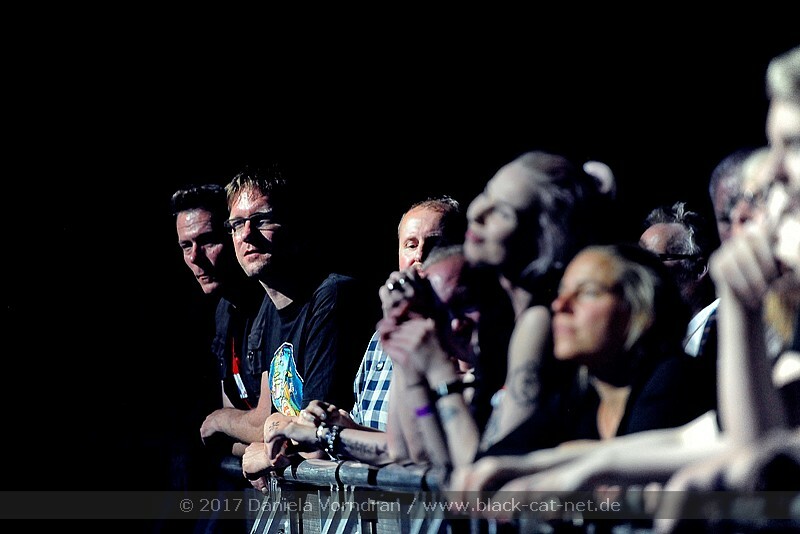 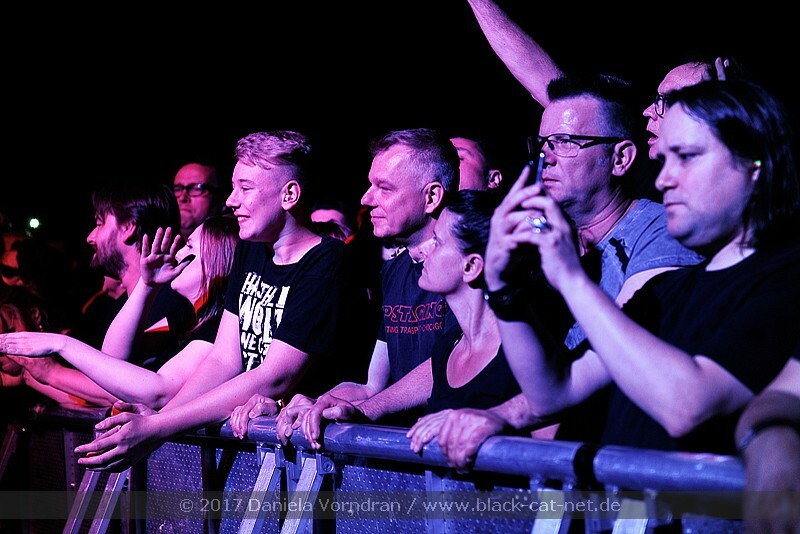 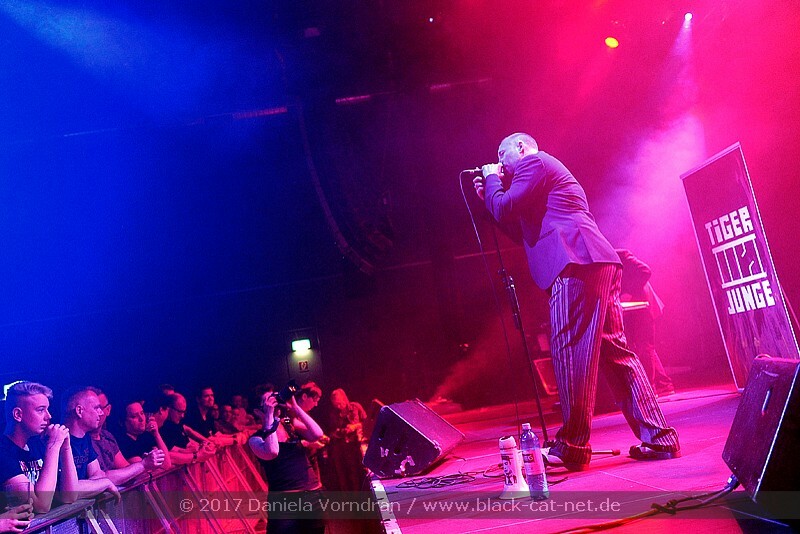 On 26th May 2017, the band played in Dortmund in front of about 600 people! 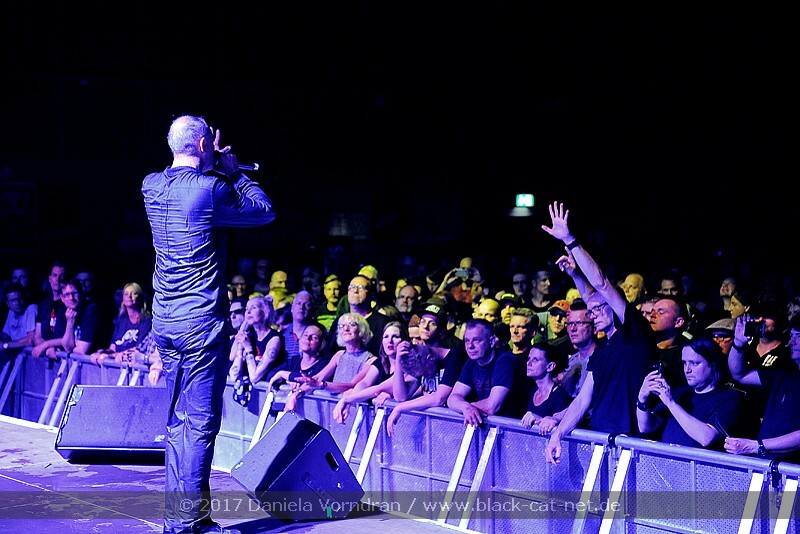 What an energetic evening! 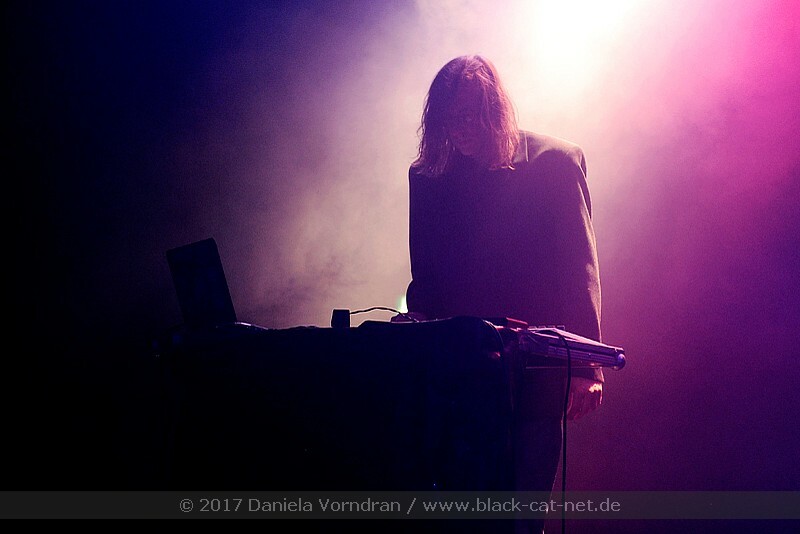 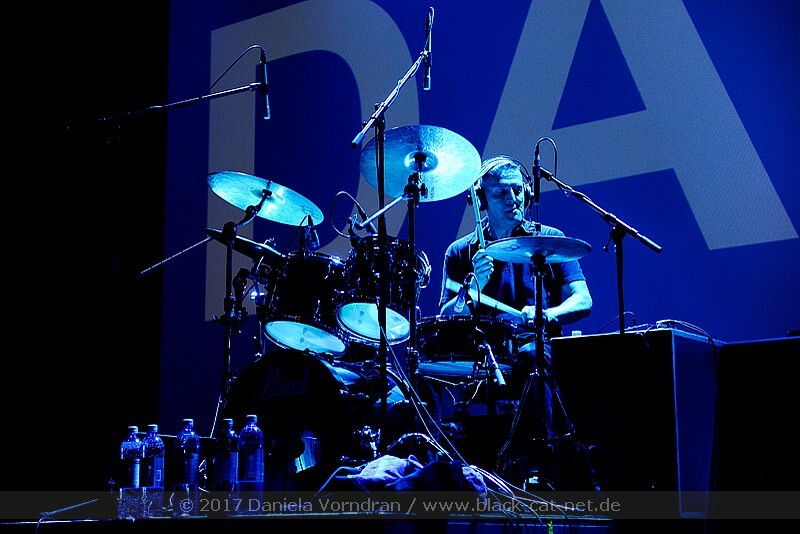 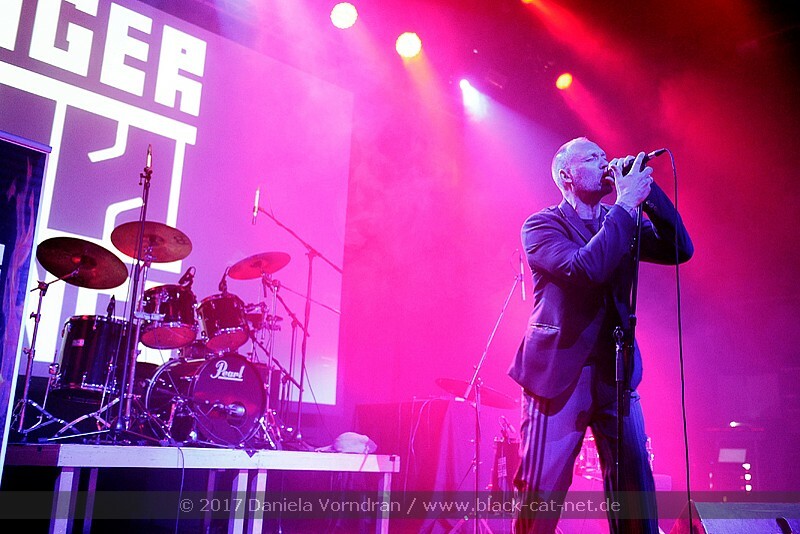 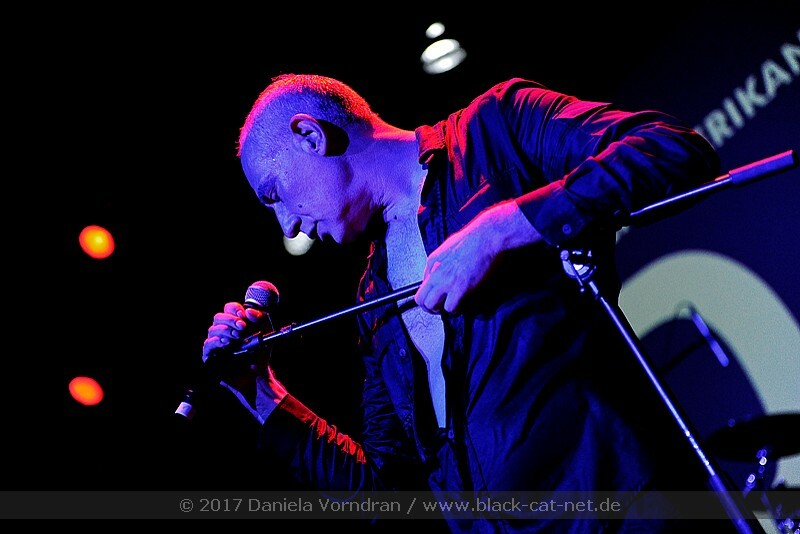 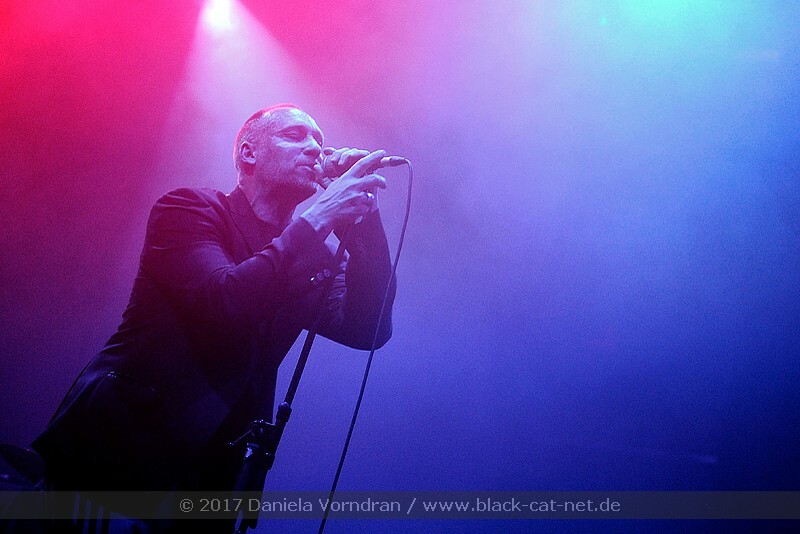 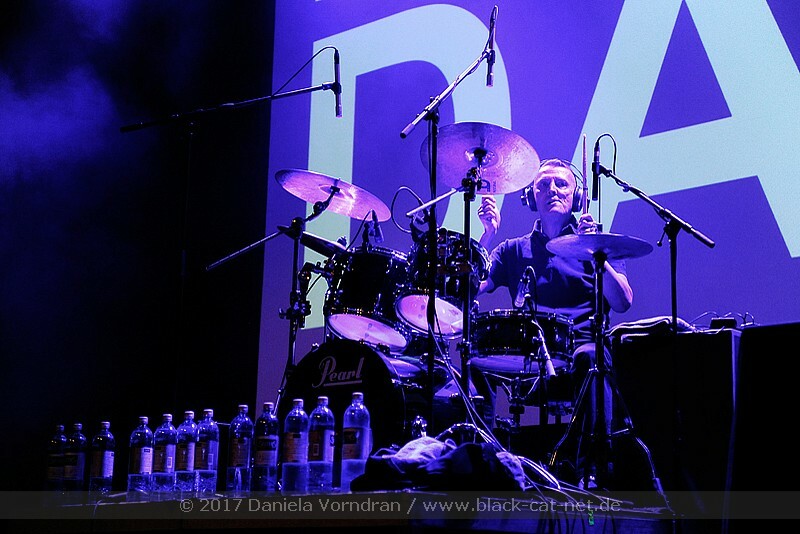 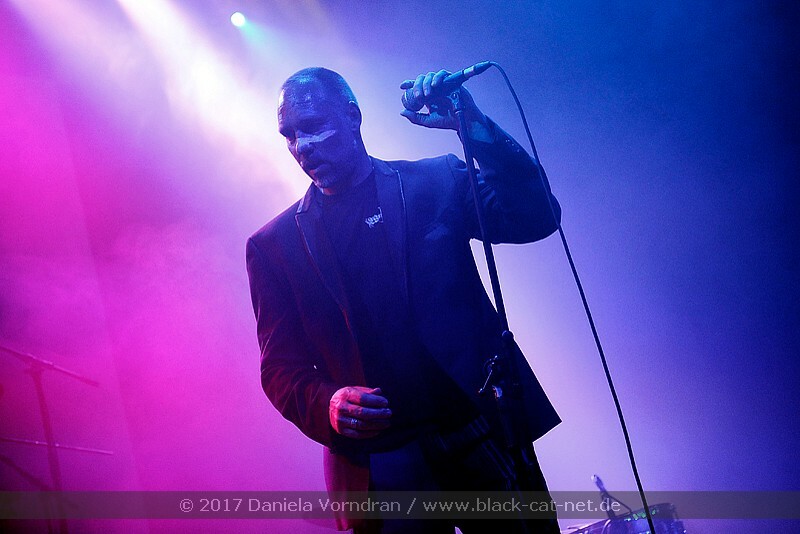 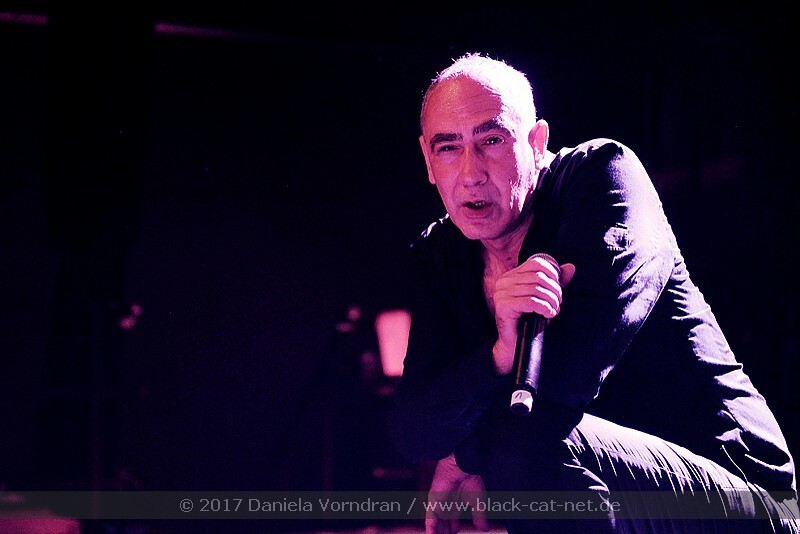 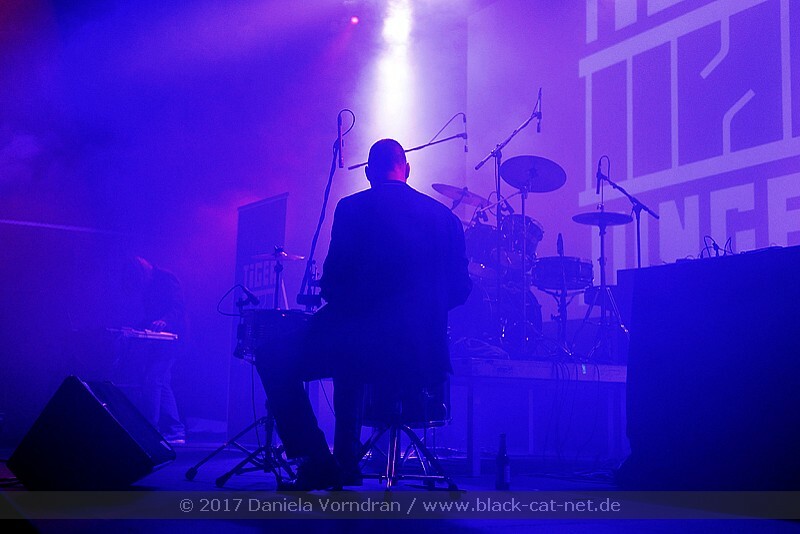 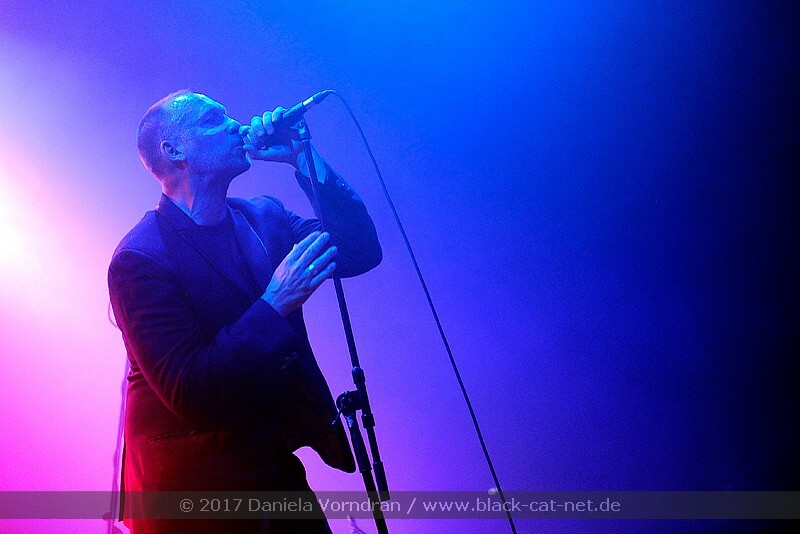 Aggressive speech song, monotone and driving drum beats, and sinister electronica… in addition to all their classic hits, Gabi Delgado and Robert Görl played songs that they haven't presented live in a while! 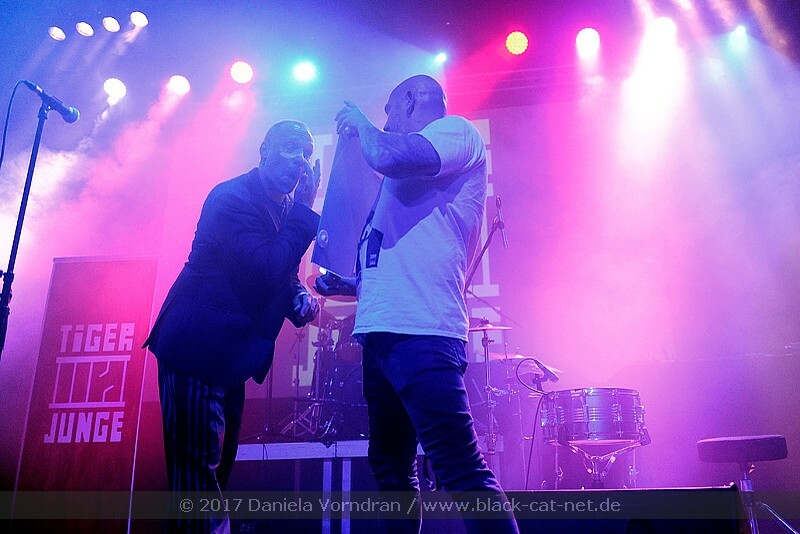 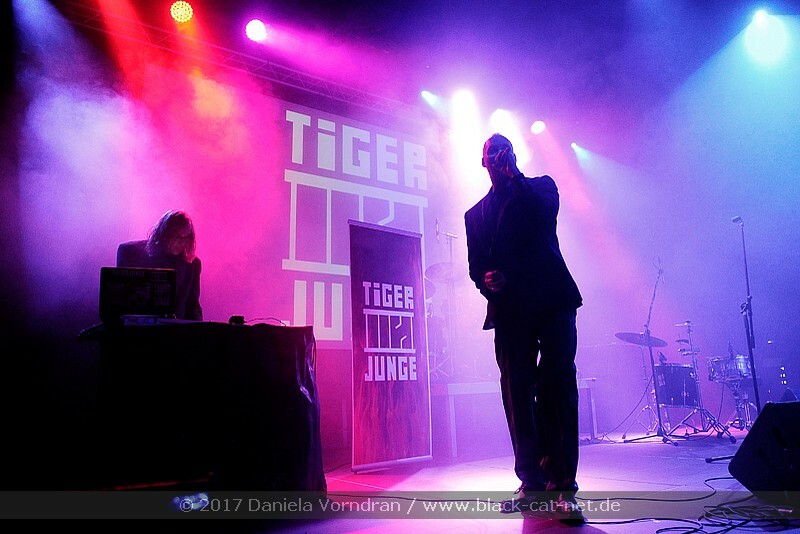 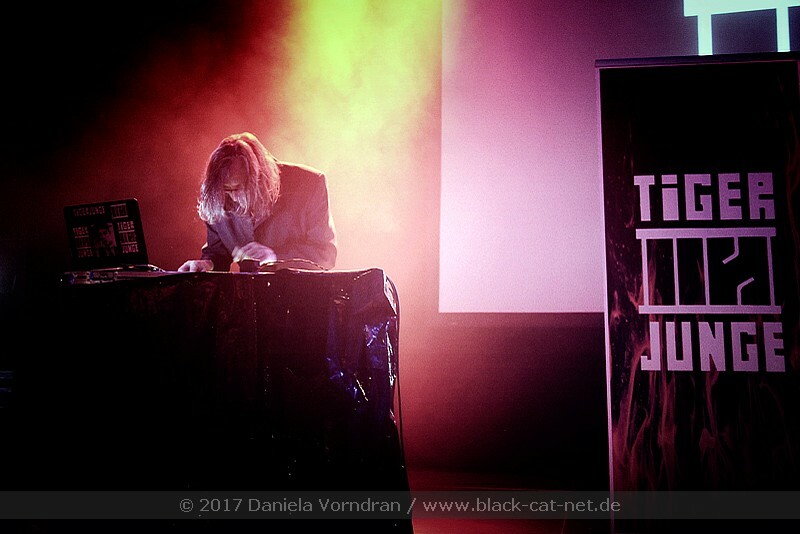 The Electro-Punk-Rock-Techno-duo TIGERJUNGE consisting of Christian Althaus (sound) and Dino Pischel (vocals) from Bochum, Germany, was the support for that Friday night in the FZW. 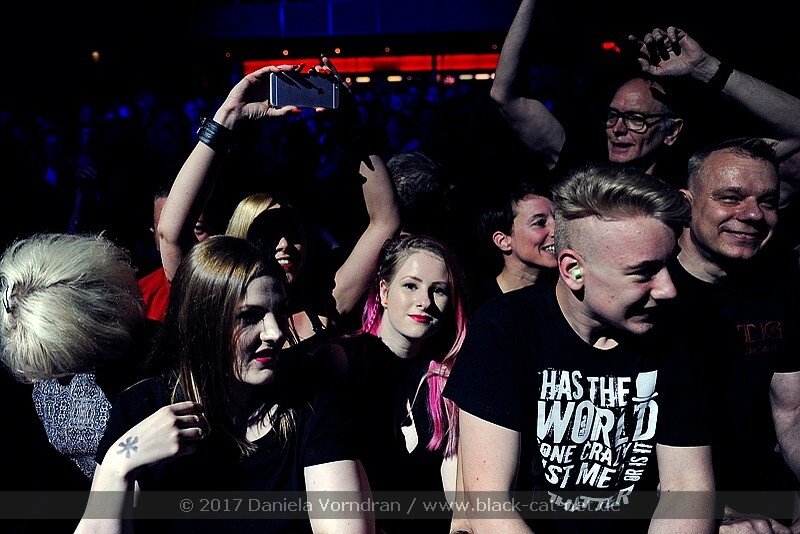 Please enjoy our pictures!